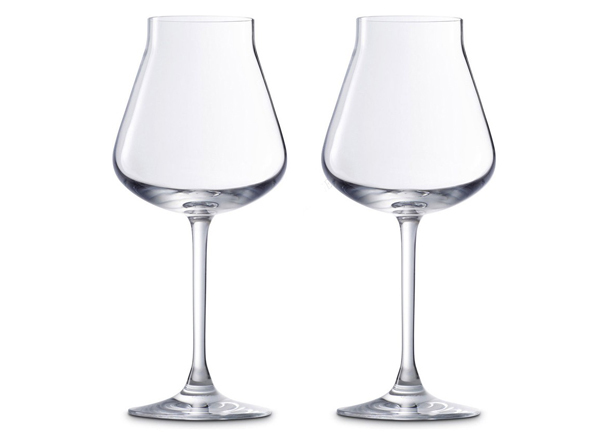 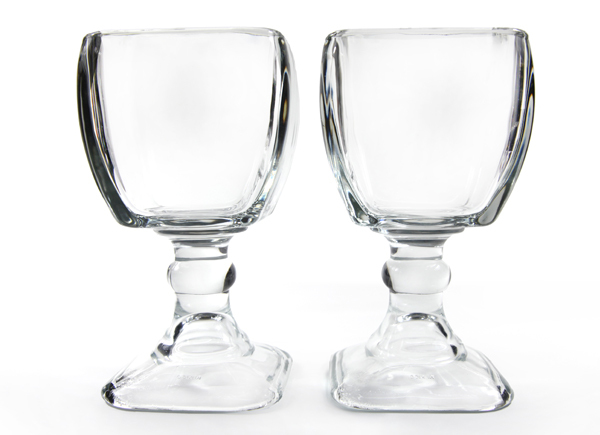 Christian Grey and Bruce Wayne both choose the most discerning glassware – the Baccarat Chateau White Wine Glass. 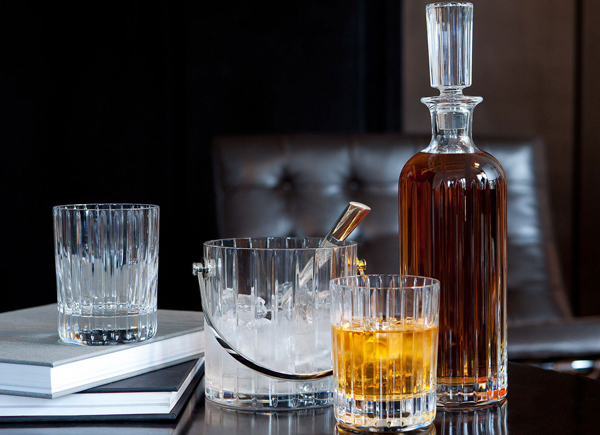 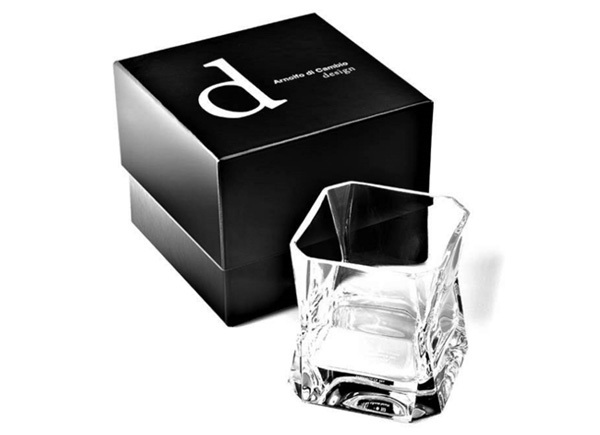 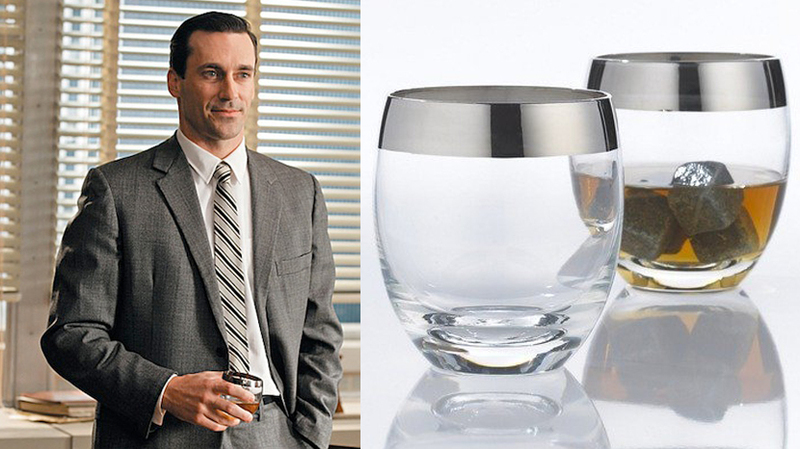 The Baccarat crystal Harmonie tumbler has a marvellously linear silhouette and is Bruce Wayne’s choice of whisky glass. 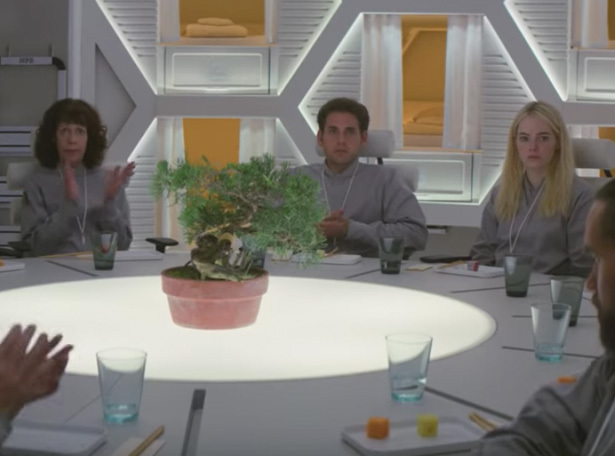 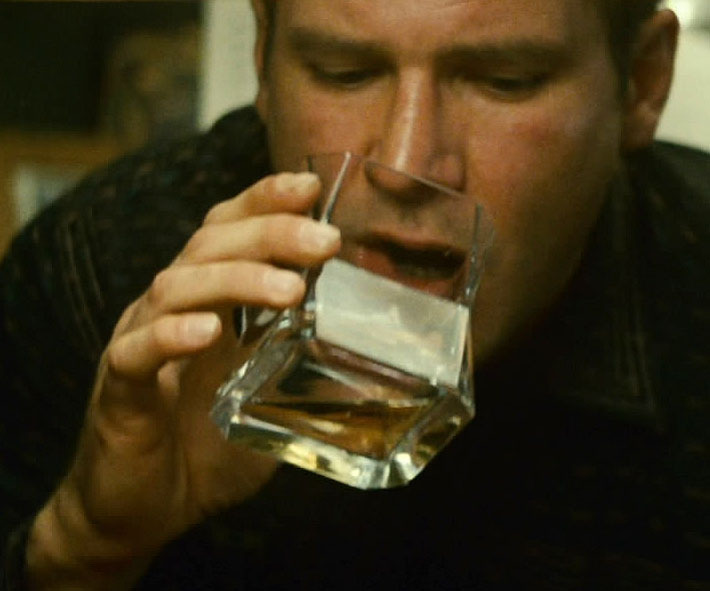 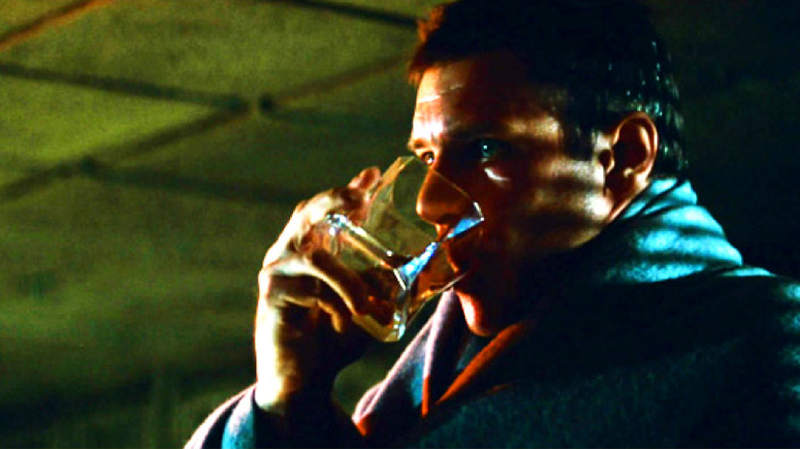 The exact ‘CIBI’ glass tumbler design that Deckard (Harrison Ford) is seen drinking whiskey from in Blade Runner (1982) and also in Blade Runner 2049 when Deckard is brought in to meet Niander Wallace. 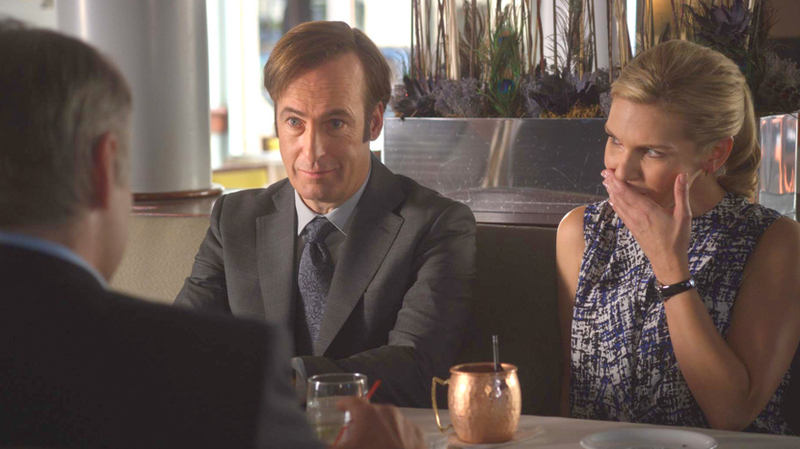 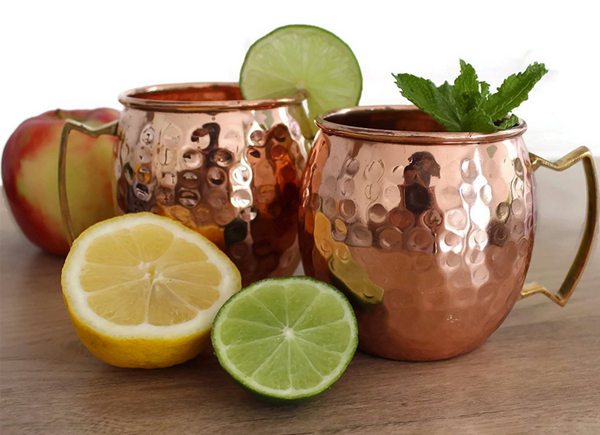 In Season 2 of Better Call Saul Jimmy and Kim drink Moscow Mules in a bar served in hammered copper mugs. 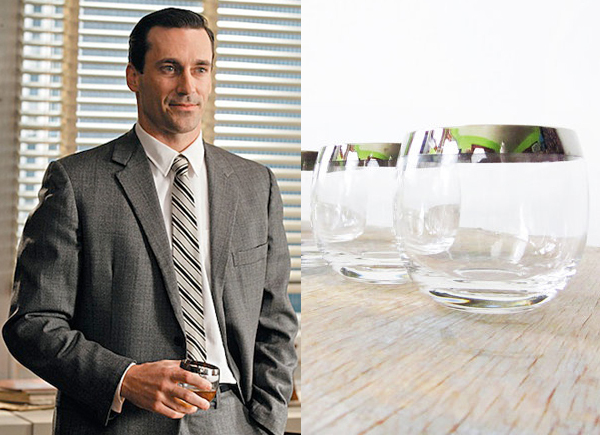 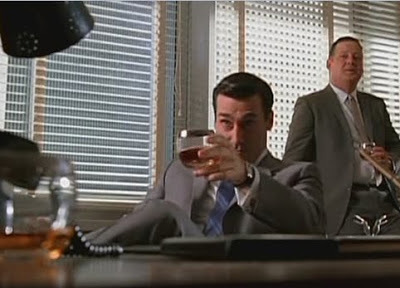 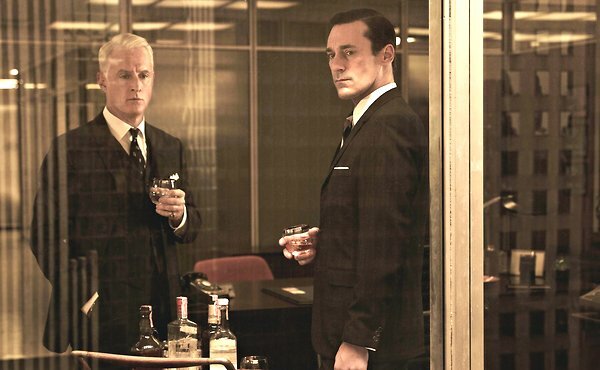 In House of Cards, Frank Underwood drinks from the same copper cups. 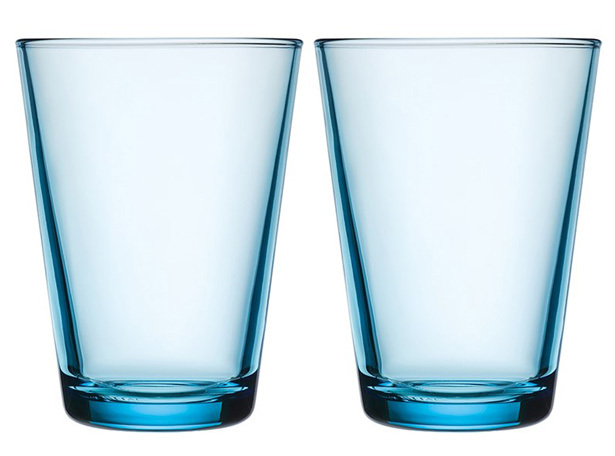 Iittala’s Kartio tumblers come in a fun array of colours. 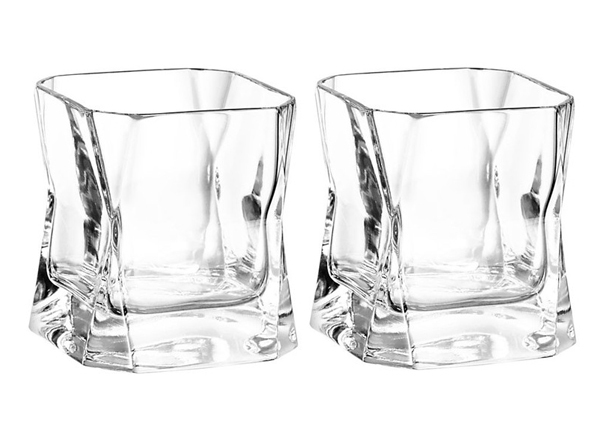 The Finnish designer Kaj Franck, who is called “the conscience of Finnish design” found the perfect balance between material and geometric shape as seen in these glasses. 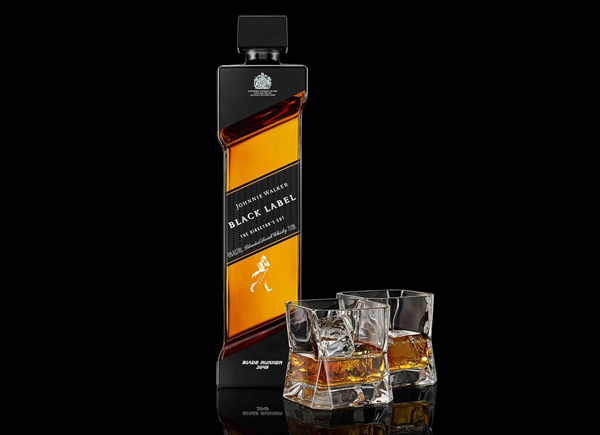 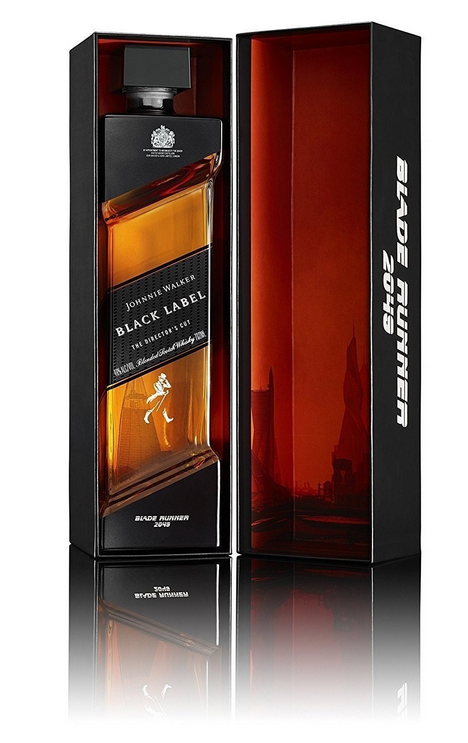 Johnnie Walker have released a one-off limited edition whisky blend in a distinctive, futuristic-shaped bottle in honour of Blade Runner 2049. 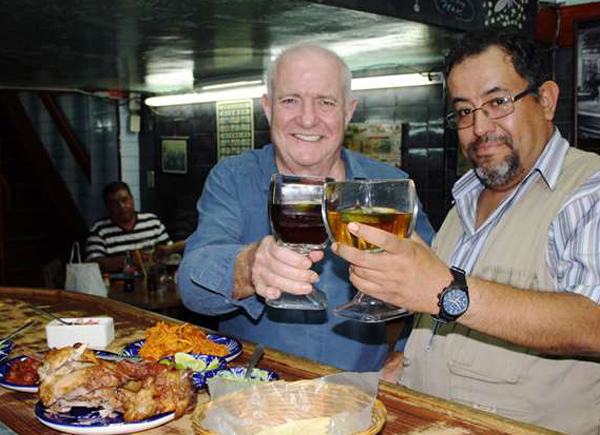 The large Copa Chabela Cuadrada square Mexican beer glass in Rick Stein’s Road to Mexico is made from super thick glass to keep liquid contents cold. 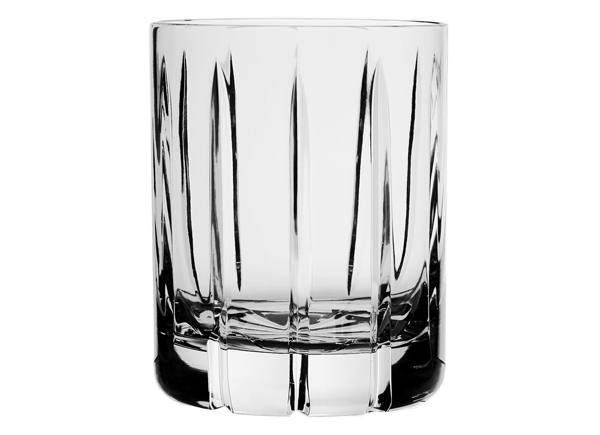 Enjoy sophisticated beverages with this Vesper Double Old Fashioned Tumbler, handmade using the finest crystal and shaped in a classic tumbler styling.